What should you look for when buying property? Look at the demographics and seek out areas of strong population growth. Look at the economic conditions, is the area growing, are new businesses flourishing? Identify areas where new infrastructure will positively effect property value (roads, airports). Look for strong retirement communities. This affluent group positively effects values. Identify undervalued local markets. How are prices compared to other markets in the area? Smart buyers focus on areas with strong potential for appreciation. What is happening in the current market, is demand for property increasing or decreasing? Look for rental markets with low vacancies and a tightening of available units to rent. Are prices affordable and is financing available? How does the value look when compared to alternatives elsewhere? Look for strong growth in population. Look for increases in demand. Look for improvements in infrastructure. Look at the indicators and what's driving them. What are the trends in the area? The US population age 50+ has grown by 59% since 1999 and will continue to grow into the next decade. Baby Boomers reaching retirement age will more than double over the next 10 years. This group, totaling over 75 million people, is the most affluent group on the planet. They are increasingly looking outside the US for living opportunities where the cost of living is low yet the quality of life is better than in the US. They are also looking for accessibility and affordable health care. Infrastructure improvements almost always result in higher property values. Recent announcements from the Costa Rican government about locating the third international airport in Palmar Sur, just 20 minutes from our property, will cause upward pressure on prices. The near completion of the coastal highway to Quepos, a major tourist destination, will also affect property values positively. Lot prices in Costa Rica continued to inch up even during the real estate down turn many world markets, especially ocean view lots. Smart buyers make educated decisions. 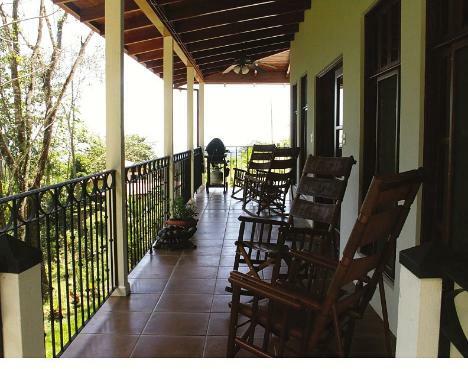 The boom in real estate in Costa Rica is just getting started. Nearly 40,000 Americans now reside there and foreigners visiting Costa Rica increased by nearly 11% last year, to 2.2 million. The tourist development bureau in Costa Rica predicts that the number of foreigners visiting Costa Rica will nearly triple by 2014 to 4 million visitors. Prominent US publications like the Wall Street Journal, The New York Times, Kiplinger Magazine and Fortune Magazine have all recently featured articles about the real estate opportunities in Costa Rica. These publications note the low cost of living, the high quality of life, the tax advantages and the trends in appreciation. Look to invest where the vacancy market is low and rents are rising, indicating a shortage of rental availability. Renters typically look for new construction with modern amenities. They want comfortable furnishings, washers and dryers, microwaves and accessories to make their visit more enjoyable. Smart landlords provide accessories like coolers, boogie boards, binoculars, mask and snorkel gear and even basic fishing equipment in their rentals. Your choice of furnishing may vary whether you choose to target the transient tourist market or longer term renters. Costa Rica's national constitution guarantees the right to own property to anyone, with foreign nationals enjoying the same rights as Costa Ricans. Land can be owned outright with a deed, allowing the owner to sell or pass it along to their heirs. Homes, living expenses, insurance and property taxes are all significantly lower than in the US. As an alternative to Florida, Arizona or California, Americans are increasingly investing in second homes, rental properties, retirement homes and land outside of the US. Costa Rica's desirability and easy access has led to steady appreciation in prices, projected to continue well into the future. Many US corporations as well as major hotel chains are locating here. The fact is, our money goes much further here. 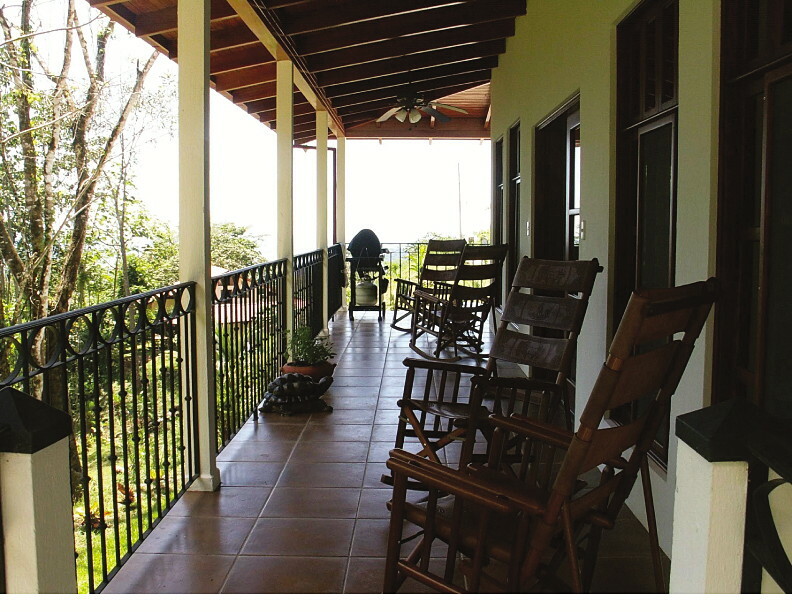 Another reason to consider owning property in Costa Rica is the quality of life. Costa Rican's are one of the happiest people on the planet and they live longer here than most other parts of the world. Afford ability is the key reason why so many people choose Costa Rica for property ownership, second homes, rental properties and retirement. The low cost of construction and of general living, coupled with the incredible terrain, flora and fauna, and friendly people, is hard to find elsewhere. As the number of tourists visiting Costa Rica continues to increase, prices will continue to rise. Now is the time to stake your claim in this rapidly appreciating market. Often compared to Acapulco, Puerto Vallarta or Monterrey, California, land prices and construction costs are still recognized as an international bargain. Savvy investors are capitalizing on the great potential for continued rapid appreciation as we continue to witness steady price increases, with no end in sight. We are the largest builder in the southern region of the country and the largest employer. We've got 20 years of experience having developed thousands of lots, all with roads, water and electric at the lot line. We build world class custom homes for our clients and we have a long list of satisfied customers and excellent references. We take care to protect the environment and a portion of all of our income goes toward that effort. In a country where you don't need a license to sell real estate, our reputation speaks for itself. We have hundreds of millions of dollars in assets and the resources and experience to insure your satisfaction.